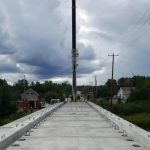 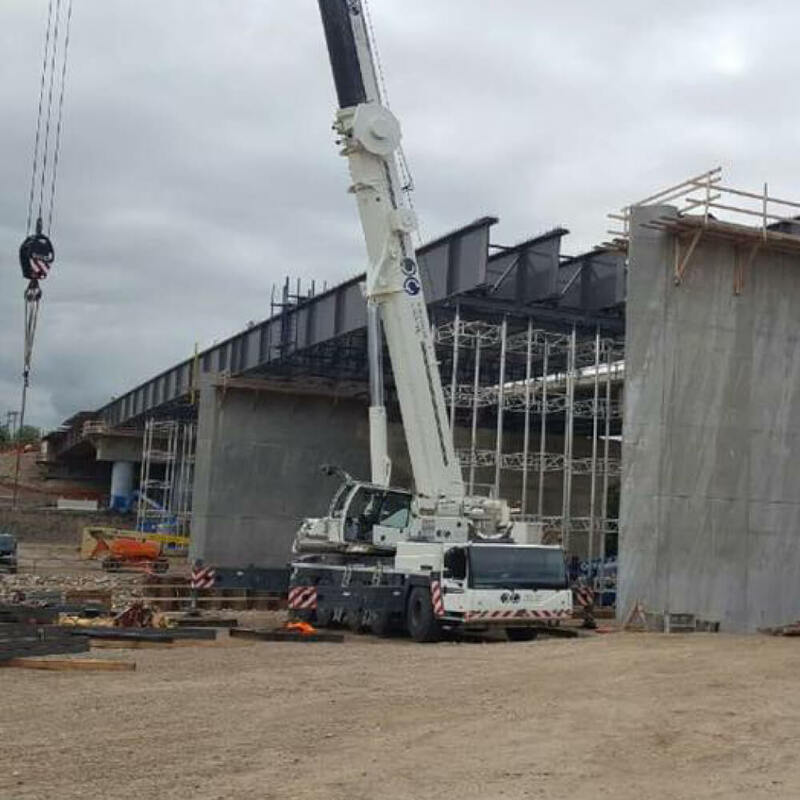 Description: Prairie Crane’s expertise was put to work with assisting in the Brandon Bridge Project. Hoisting massive girders took precision and skill, neither of which Prairie Crane lacks. 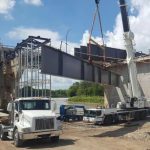 This project went off without a hitch in terms of efficiency and safety.